we tailor our approach to your specific business needs. Hall Chadwick Melbourne appreciates that every industry is unique, which is why we take a tailored approach to your specific business needs. We provide a comprehensive range of industry focussed services to meet the individual requirements of your organisation. 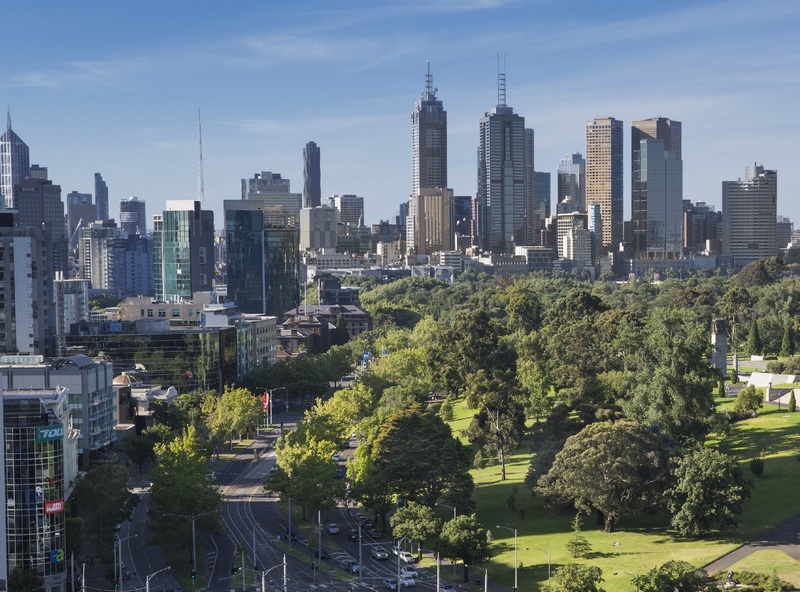 As one of Melbourne’s leading accounting firms, Hall Chadwick is experienced in providing specialised solutions to assist clients to deliver their business strategy in complex industry environments. With experience across a wide range of industries, Hall Chadwick Melbourne provides your business with practical support and reliable solutions. For more information, or to discuss your individual business needs, please contact Hall Chadwick Chartered Accountants Melbourne.